Bunbury Fuel Injection now do ECU re-mapping for all diesel vehicles! This gives you another option for getting extra power and improved fuel consumption from your vehicle. A comprehensive range of performance enhancing chips are also available for later model vehicles fitted with electronically controlled fuel management systems. All vehicles are tuned on our 4WD dyno to ensure that each performance chip is set to the optimum settings for your vehicle giving you extra torque and better fuel consumption. 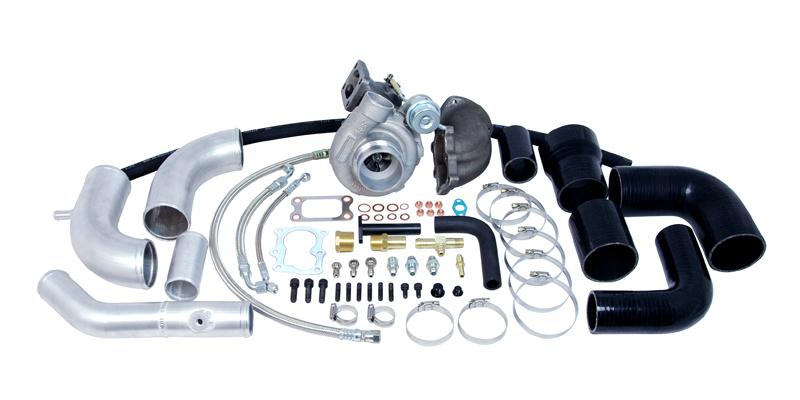 Is your turbo under performing? No problem! We offer dyno tuning to all diesel vehicles to make sure you’re getting the most out of your vehicle. With our Mainline Constant 4WD Dyno, our trained staff will tune your vehicle to precisely coordinate your engine and turbocharger and ensure that all power and emission specifications are correct.